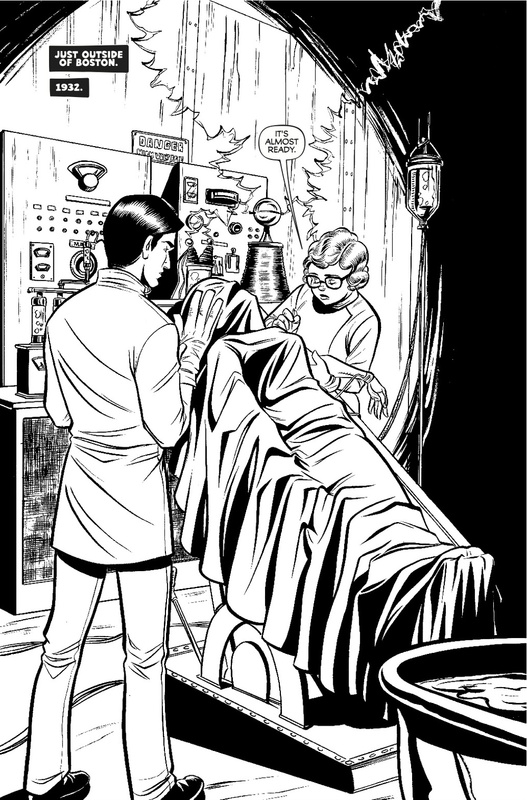 The Westfield Comics Blog has the first interview from myself and Megan Levens about Madame Frankenstein. Check it out here. You might also enjoy this sneak peek at the first four pages of #1.